Yup, you got your mx records right and that’s the weirdest part to grok. Good job!! What kind of techno-speak is that? 1961 Martian-speak, it turns out. Grok /ˈɡrɒk/ is a word coined by Robert A. Heinlein for his 1961 science-fiction novel, Stranger in a Strange Land, where it is defined as follows: Grok means to understand so thoroughly that the observer becomes a part of the observed—to merge, blend, intermarry, lose identity in group experience. It means almost everything that we mean by religion, philosophy, and science—and it means as little to us (because of our Earthling assumptions) as color means to a blind man. Taken from the book ‘Stranger in a Strange Land,’ literally meaning ‘to drink’ but taken to mean ‘understanding.’ Often used by programmers and other assorted geeks. v.t. 1. to communicate thoroughly and intuitively. v.i. 2. to communicate sympathetically. I can’t honestly say that I grok mx records, but I’m glad to have a new word to roll around on my tongue. After having developed some functional writing habits and then promptly broken them up by leaving town for a couple of weeks, I’m currently in a guilt-and-rebuilding phase. Ever since I visited Scotland and was subsequently invited to a Burns Night supper in Iowa, I’ve tried to host a Burns Night celebration of my own every year. What better excuse for a party than poetry, and Scotland’s national poet, Robert Burns? If you’re not sure what all a Burns Night supper involves, you can download the Robert Burns app. Yup. Seriously. It was developed by the Scottish tourism bureau, to good effect, I would say. My party this year was a few days delayed past January 25 – postponed due to a nasty cold. Happily, we still were able to fill our table with guests. 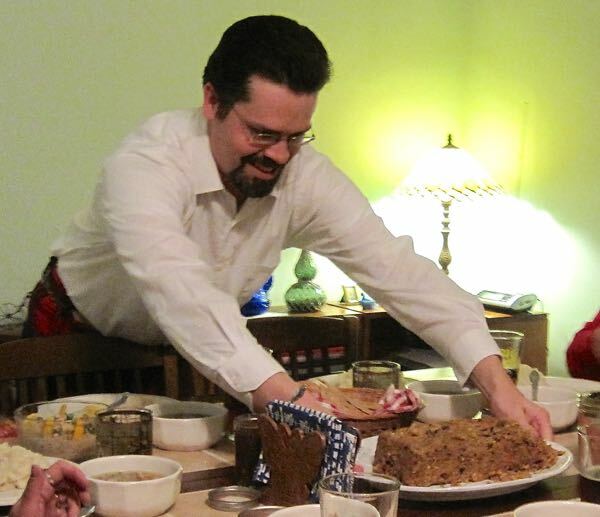 Kilt-clad Bugman, setting the vegetarian haggis at the table. Not quite as “warm-reekin’, rich” as a traditional haggis, but more easily stomached for some. This year, we were treated to a flamed plum pudding, which one of the guests brought. 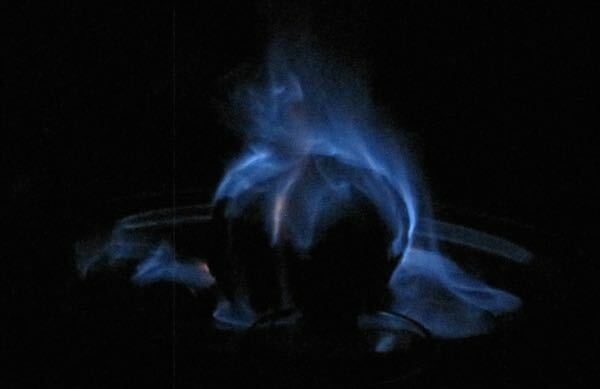 I’ve never seen a pudding flamed before. It was lovely! Until next year, dear haggis – should auld acquaintance be forgot! 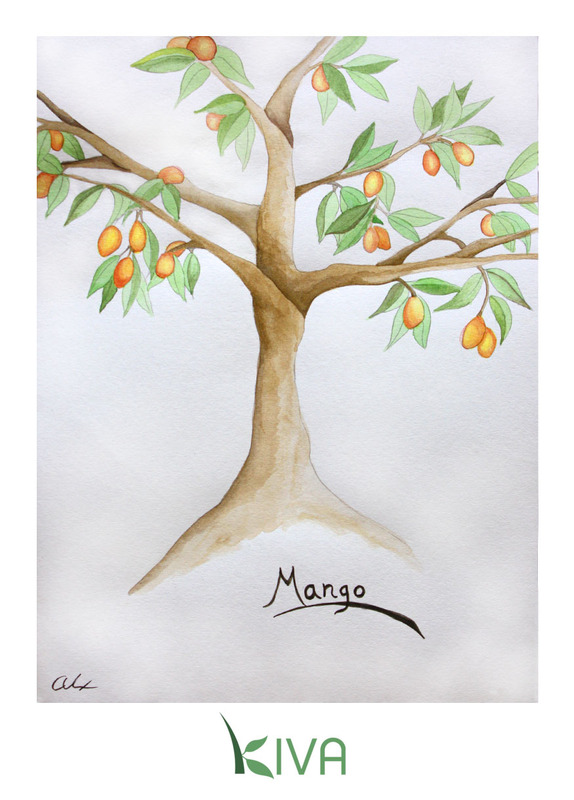 On the The Loft Literary Center Writer’s Block blog today, Valerie Cabrera shared this post, which mentions the Google Poetics blog. Although Google isn’t Burroughs, or Shakespeare, or Dickinson, it still manages to shed light on the inner workings of the human mind, our wild hopes and our bizarre fears, our absurd worries and our crazy wonderings. I got a sweet deal, and I feel like a million bucks. I have a sweet deal, and I feel like a million. I have a fond memory of accompanying a friend to her friend’s band practice in a sketchy empty warehouse and entertaining myself by tearing words out of a pile of abandoned newspapers and creating found poetry on the floor. And who can forget Magnetic Poetry? What kinds of fun do you have with words?